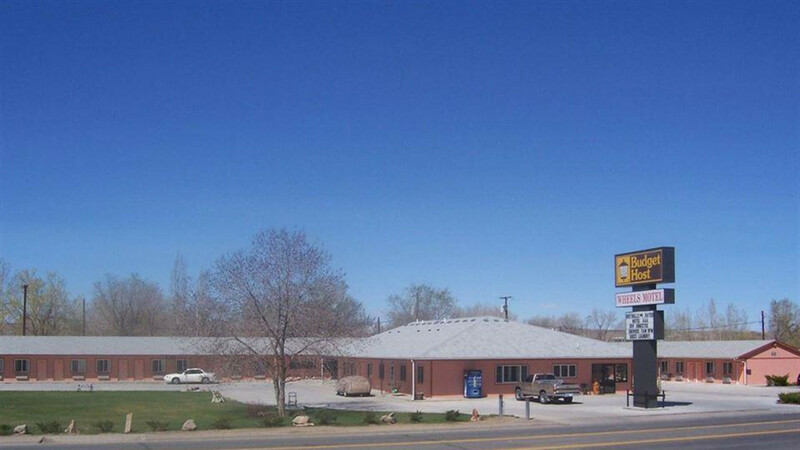 New and modern, weight room, parking at room, A&W two blocks South. 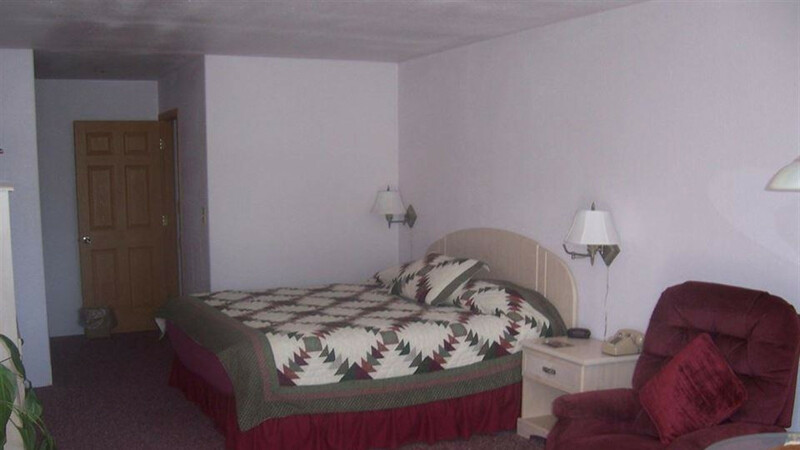 Guest laundry, with lounge, coffee, ice, and snack machine. 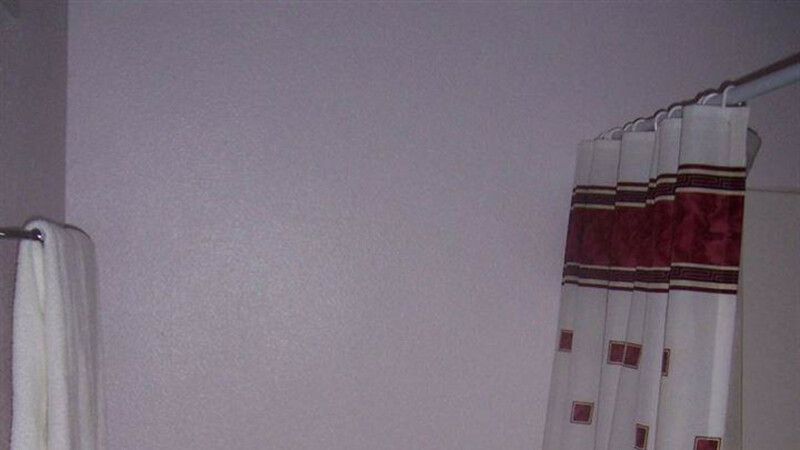 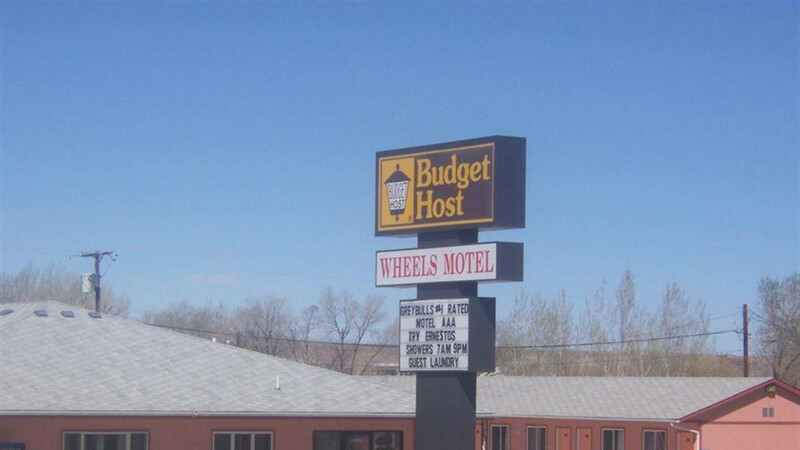 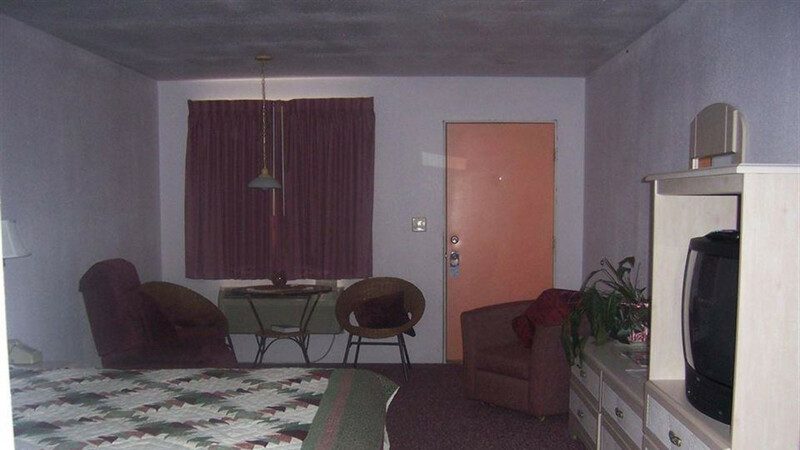 "#1 rated motel in Greybull, by AAA."